WCC brass casings are renowned for having the highest quality in the industry and are perfect for the competition shooter! 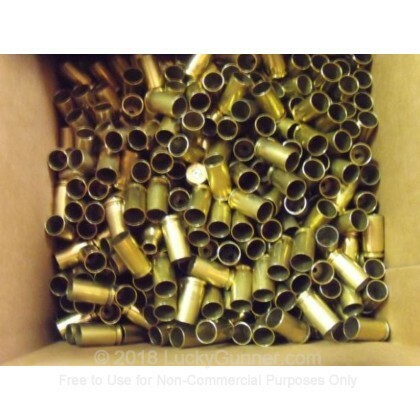 These 9mm WCC polished once-fired brass casings without crimp are top of the line and great for reloading. All casings have a WCC head stamp and were originally loaded as frangible ammunition by Winchester for the U.S. Navy. This brass has been polished in a corn cob/walnut media mixture along with our proven additives to give this brass a high luster finish. This brass is 100% WCC head-stamp with absolutely no crimped in primers. This brass will provide an extremely consistent base to perfect your loads. This brass is in great shape and clean. Will buy again when needed. Fast shipping. Quality brass for being once fired. only took 2 days to get to the house after ordering. the brass is very clean. 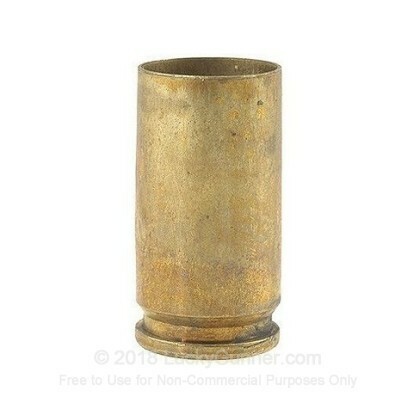 I bought a 1,000 RDS 9mm once fired brass they look like new brass , no dents . I reloaded and shot 500 rds , Will buy more then they get it back in stock . 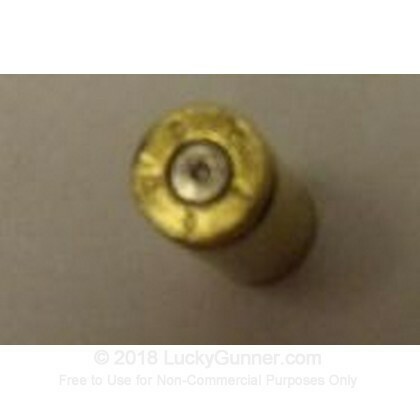 Except for depriming these once fired 9mm brass cases look like new brass. Inside and outside the cases are very clean with no dents or imprefections that I found. I've already reloaded and shot 300 rounds with no problem. Just wish I could find as good a deal on 115 grain TMJ bullets. This is good stuff - I plan on buying more as soon as I run through the 1,000 I bought.